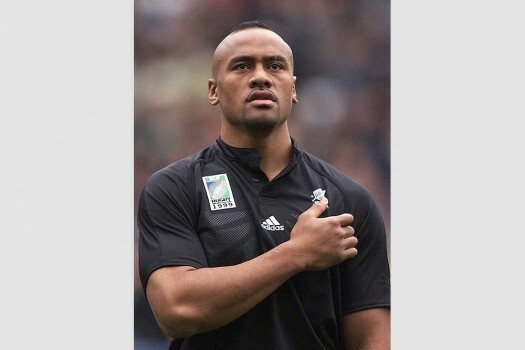 One of the finest rugby union players to have graced the game and a favourite son of New Zealand, Jonah Lomu, died unexpectedly overnight at the age of 40. 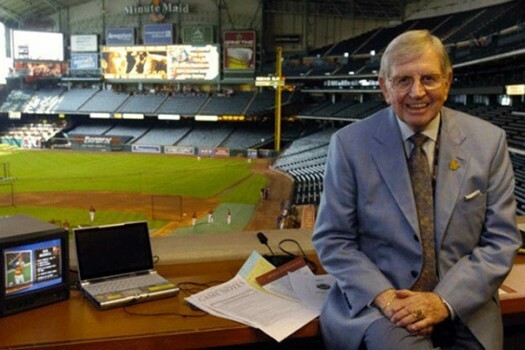 Hall of Fame broadcaster and the 'Voice of the Houston Astros' Milo Hamilton dies at the age of 88. 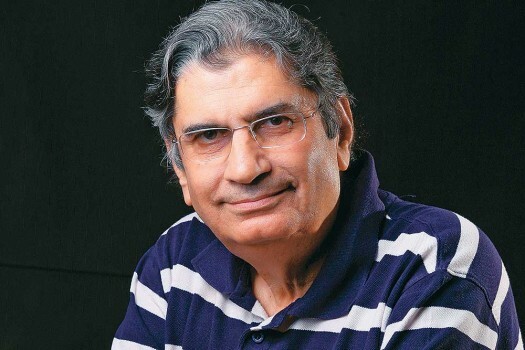 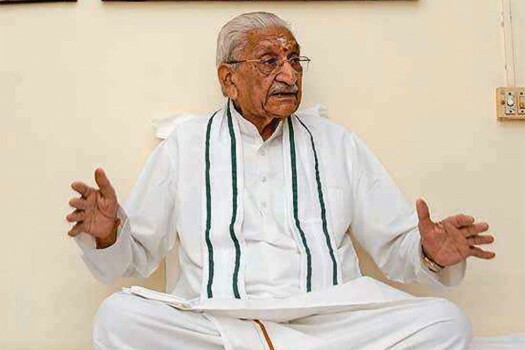 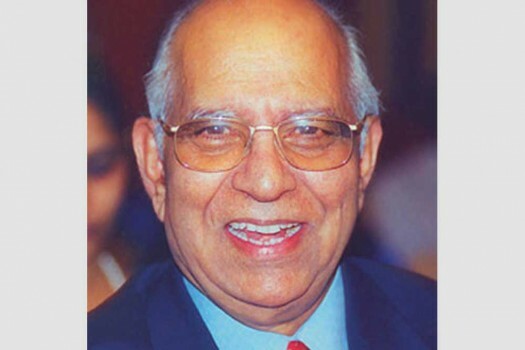 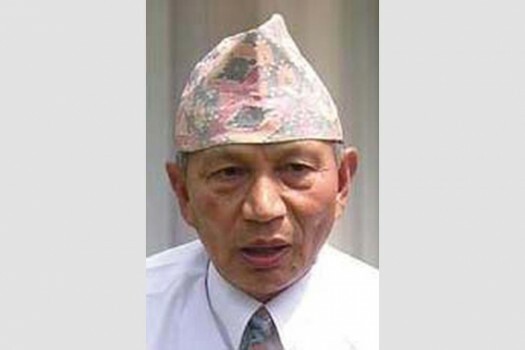 Founder chairman of bicycle giant Hero Cycles OP Munjal died in Ludhiana, He was 86. 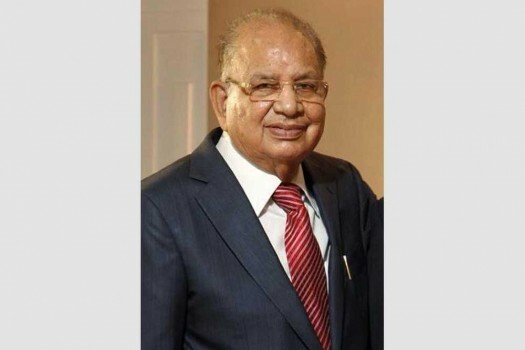 K P P Nambiar (86), who founded Keltron and Technopark, dies in Bangalore. 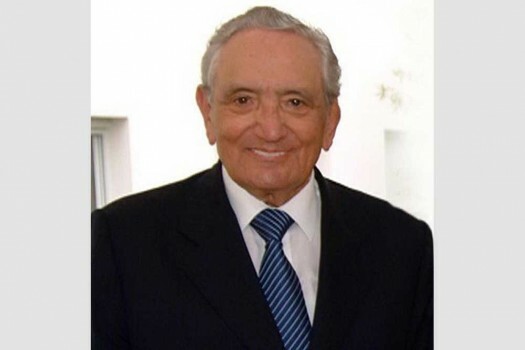 Michele Ferrero, Italy's richest man and the owner of a global chocolate and confectionery empire, dies at the age of 89. 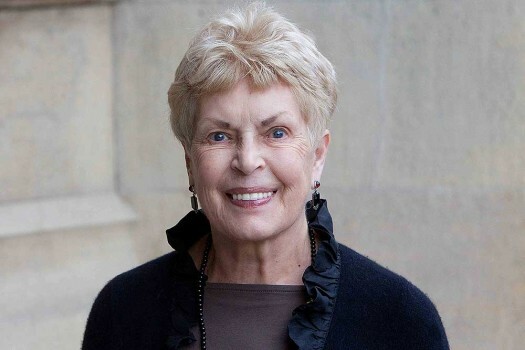 Baroness Rendell of Babergh, the novelist Ruth Rendell, who has died aged 85, was one of Britain's best-selling celebrity crime writers. 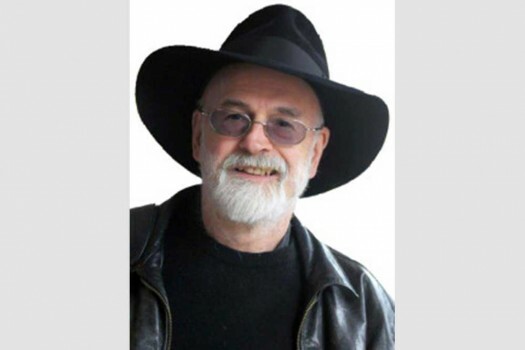 Sir Terry Pratchett, fantasy author and creator of the Discworld series, has died aged 66. 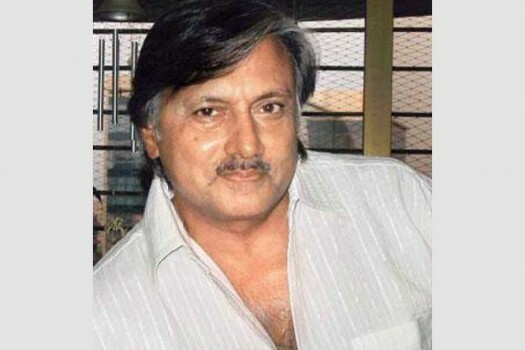 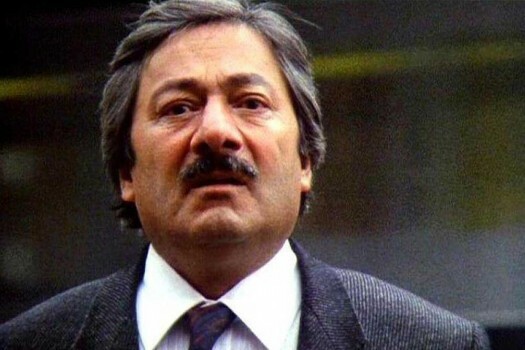 Actor Saeed Jaffrey, a veteran of dozens of Bollywood and international films, has died at the age of 86. 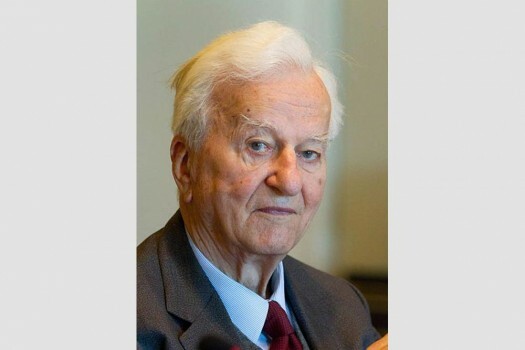 German former President Richard von Weizsaecker, whose two terms in office spanned reunification, dies at the age of 94. 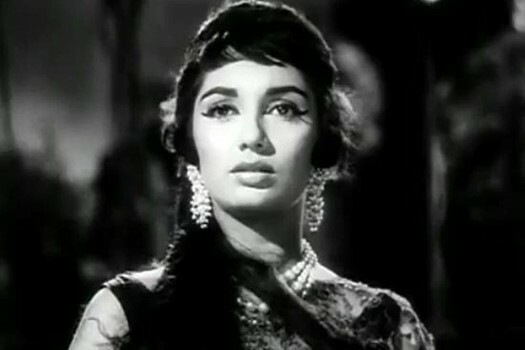 Veteran actress Sadhana Shivdasani, known for films like "Mera Saaya", "Wo Kaun Thi" died in Mumbai after a brief illness. 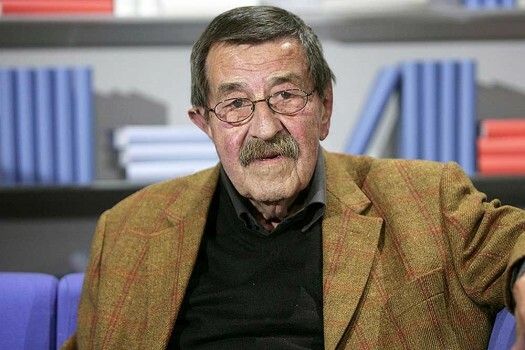 She was 74. 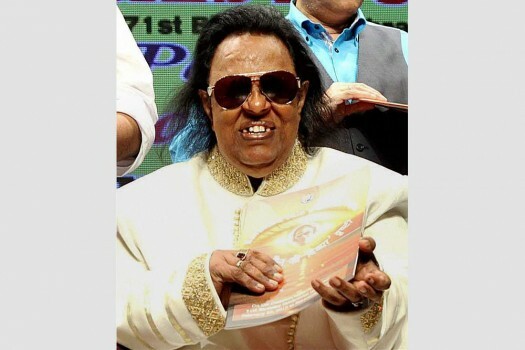 File photo of music composer Ravindra Jain who passed away at a hospital in Mumbai on Friday. 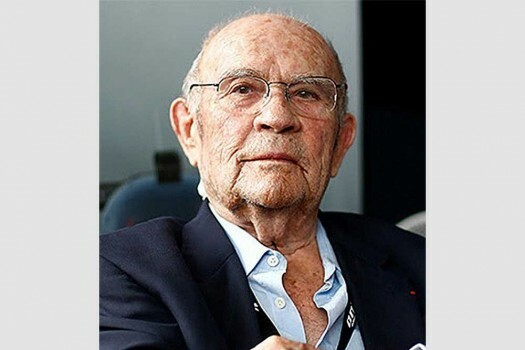 He was 71. 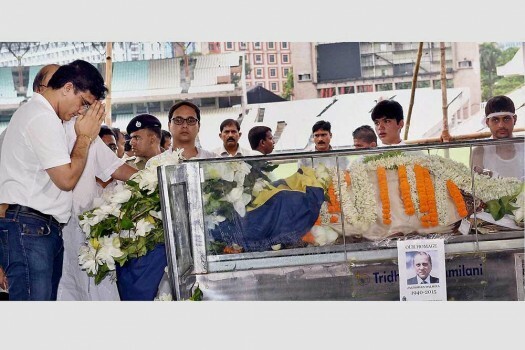 Former cricketer Sourav Ganguly paying his respects to mortal remains of BCCI President Jagmohan Dalmiya at CAB in Kolkata.